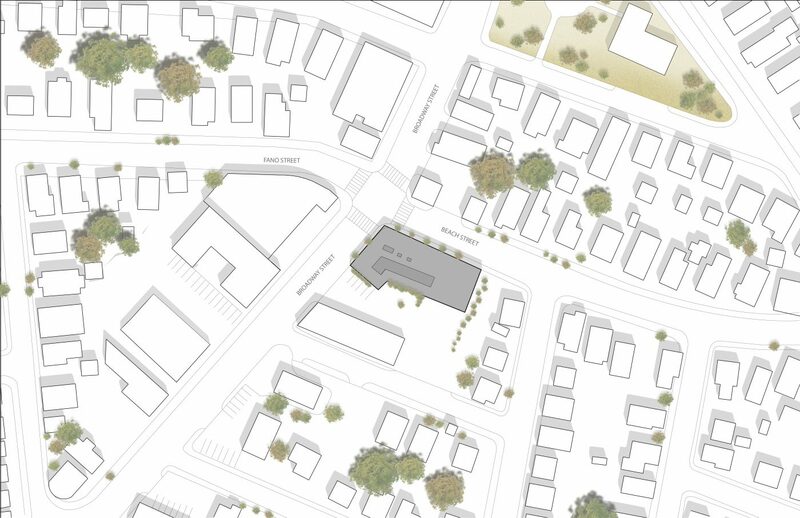 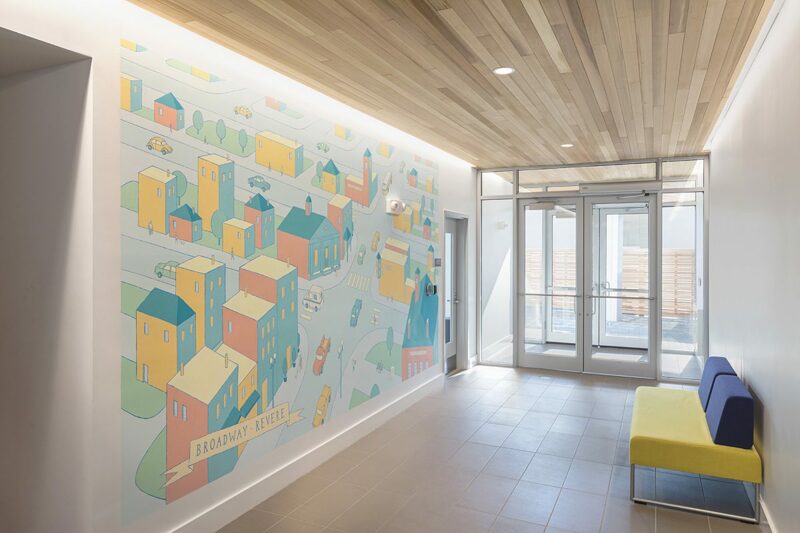 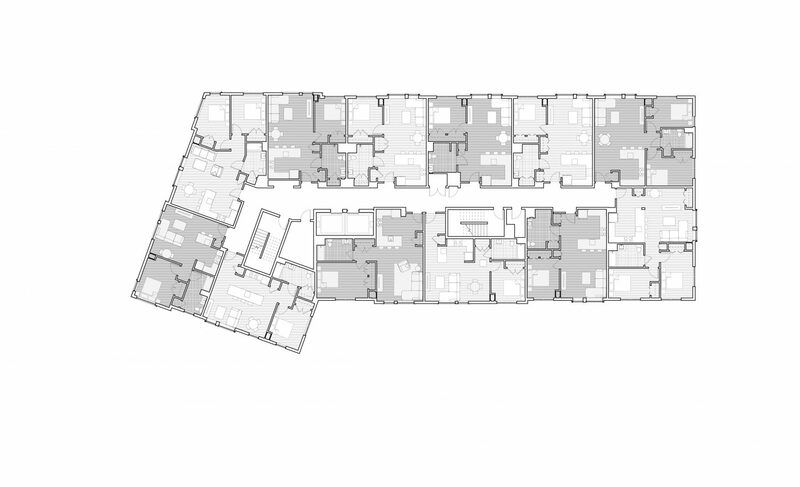 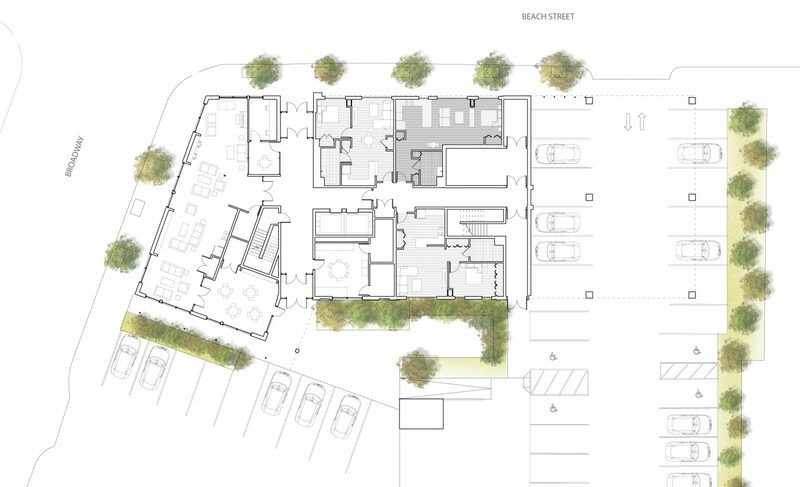 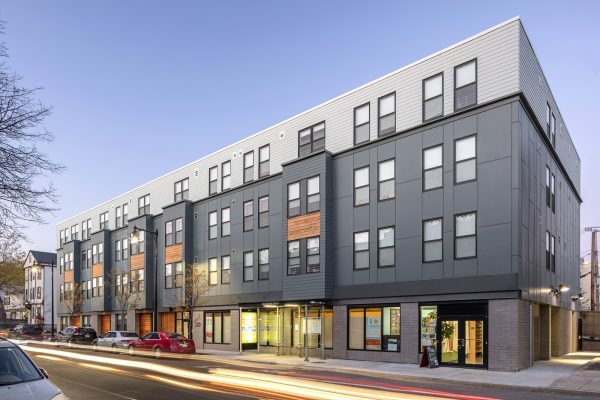 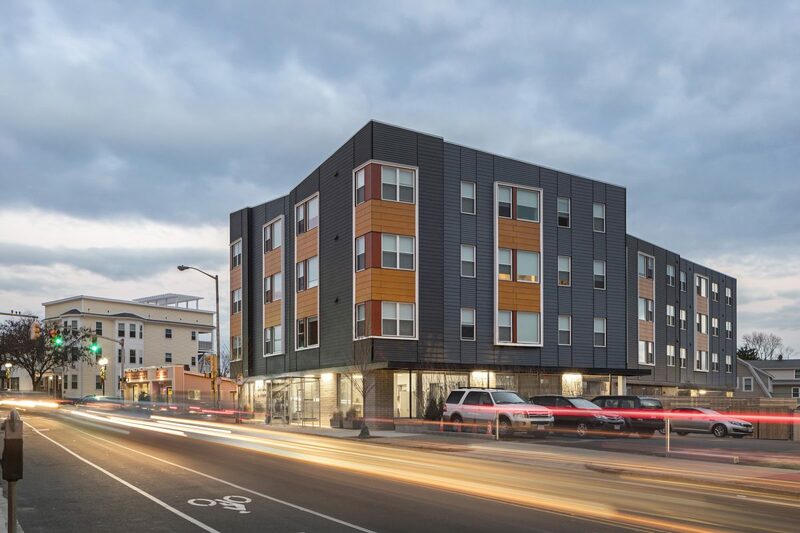 Utile worked with The Neighborhood Developers (TND) to bring 39 units of affordable senior housing to downtown Revere, as part of the city’s ongoing revitalization. 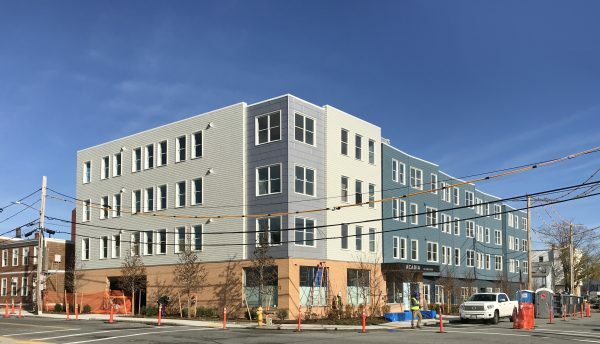 The new construction development features 39 rental apartments in a four-story building, with a mix of one-bedroom and two-bedroom homes. 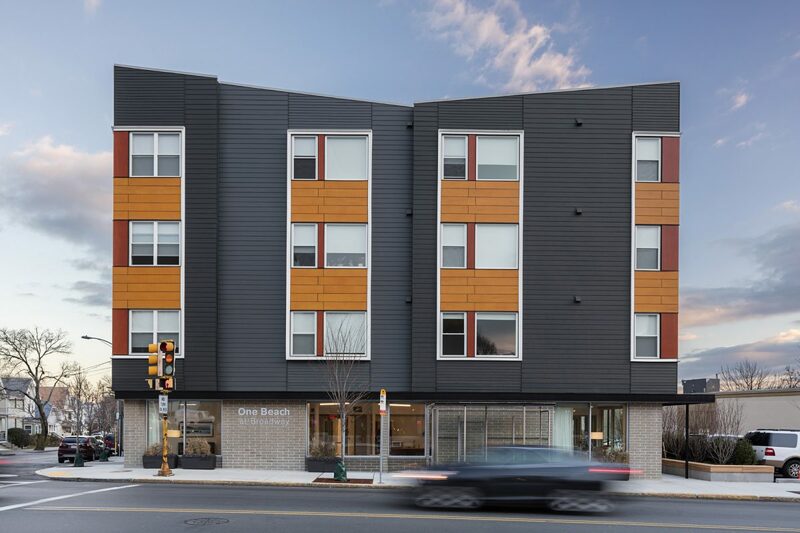 The central location provides residents convenient access to MBTA bus routes, civic services, local retail, and parks. 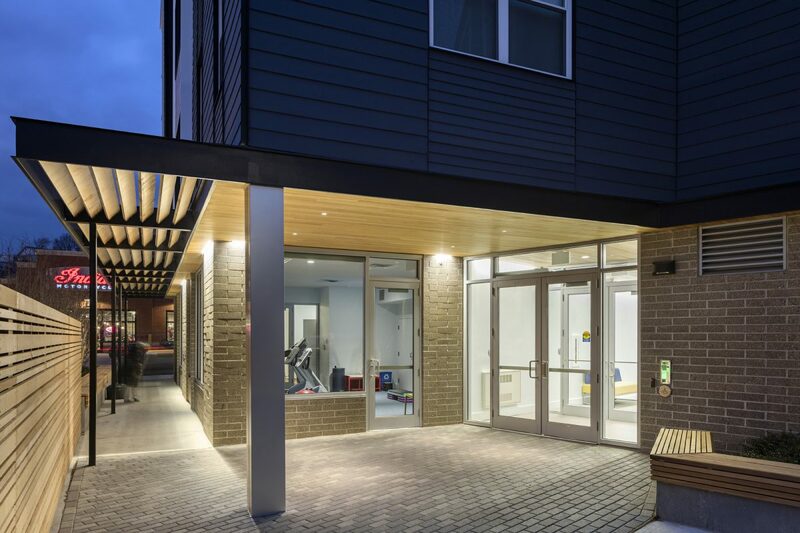 Amenities include a community room to host residents’ events and TND programs, a fitness room, onsite parking, laundry, and an outdoor courtyard. 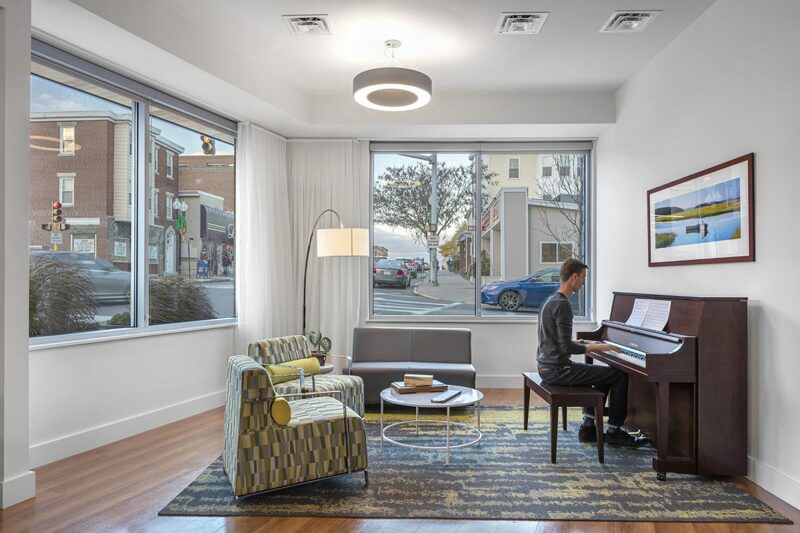 The sustainable building was designed and constructed to receive LEED Mid-Rise certification.